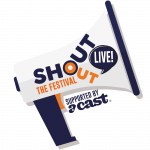 The First Annual ShoutOut Live Festival will take place on August 5, 2017, in Bedford Way, Russell Square, London. It will bring the best podcasts out of the US and highlight the best of the UK for a full day of banter, commentary, and recklessness. Tickets are available now. ShoutOut Live has put together a description of the various ticket options. General Admission: Access to both stages and all podcasters on the lineup, seating is first come first served so make sure you grab a ticket an arrive nice and early to catch your favs. There are no standing options available for the Live! Stage. Guaranteed Seating: Some shows might be incredibly popular so we’ve reserved a limited number of seats up front for the fans that want to park up for the day. VIP: The VIP ticket will get you guaranteed seating up front at the Live! Stage and backstage access to the podcasters for a meet and greet. 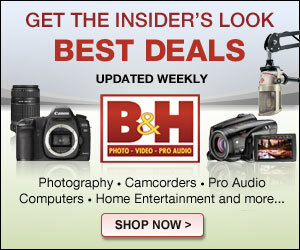 Discover Only: You won’t have access to the Live! Stage. 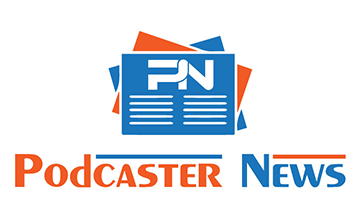 However, you’ll get to discover and experience over 8 UK podcasters throughout the day as well as panels and talks about media, broadcasting and production from the insiders. This room will be thoroughly entertaining all day.